Our Purple Princess: On the 10th December 2004, Kat and Andrew Plint were blessed with the early arrival of their daughter Hannah (child number four). Hannah excelled at everything she did. Hannah walked and talked early, wrote her name at 15 months, recited the Alphabet, could count to 50 and wanted to be a “baby doctor” when she grew up. 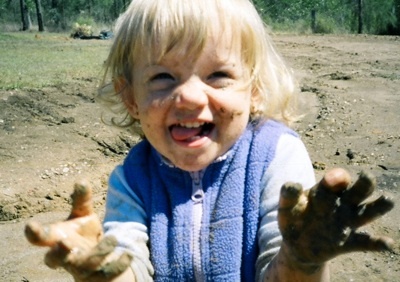 Hannah loved, laughed and smiled daily, her brothers and sisters adored her and her parents were besotted. 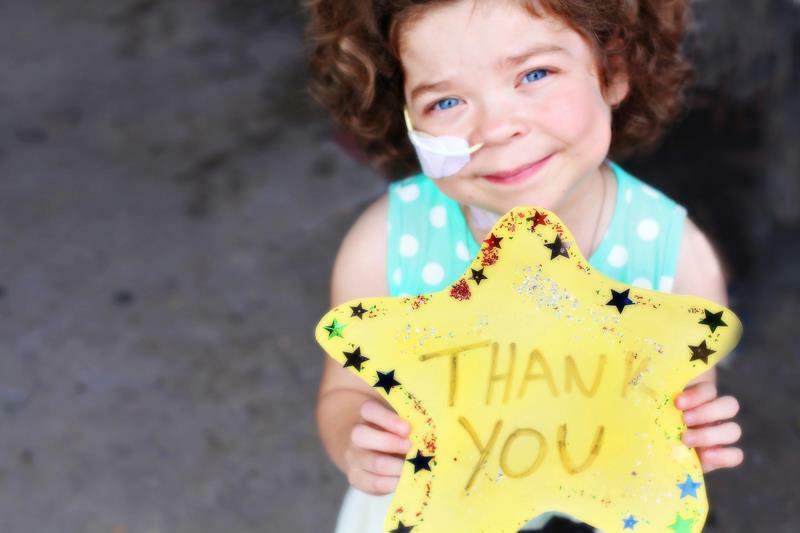 Anyone who met Hannah was deeply touched by a very special little girl. Sadly Hannah would never grow up. On the 4th October 2007 Hannah used a plastic chair that she had carried and opened up the pool gate and drowned whilst her mother Kat changed her brothers nappy. She died aged 34 months. Since her death her parents have been asking the question of WHY? In the days after Hannah’s death Andrew and Kat were told that the pool was illegally built and during Hannah’s Coronial inquest it was ascertained that the decking on their house was an illegal structure and contributed to her death. The Plints discovered that Coroners in QLD had been recommending changes which would have identified and prevented Hannah’s death and others for many years. At least 35 children have lost their lives due to flawed legislation in Australia. 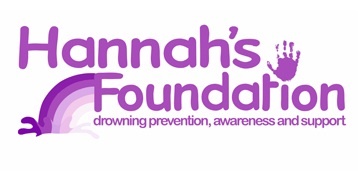 In their fight for justice and to support other parents Kat and Andrew formed “Hannah’s Foundation – Drowning Prevention, Awareness and Support” on the 1st February 2008. It is the only charity in the world supporting families who lose loved ones to drowning through injury and/or death, advocating governments to change pool and water safety legislation to save MORE LIVES. We support any family touched by drowning injury or death. 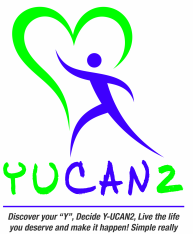 As at as at 04/04/09’ Hannah’s Foundation supports over 60 Families. “If you have any fundraising ideas. 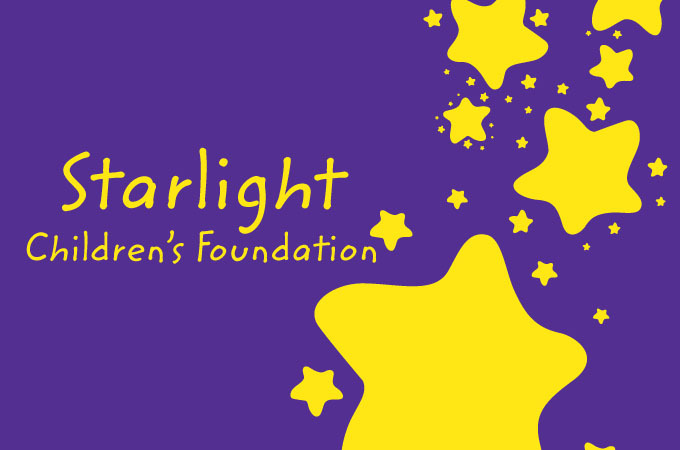 Since being formed as an Australian children’s charity in 1988, the Starlight Children's Foundation has brightened the lives of seriously ill and hospitalised children, and their families, throughout Australia. "You hear laughter walking down the corridor before you see the kids."